BELLEVILLE – Belleville city council unanimously voted to change to zoning by-laws Monday that will allow work to begin on the Costco development on Bell Boulevard. If development now goes ahead on schedule, the 13,950 square metre Costco will open in 2020 bringing over 800 jobs to the city. The development will also include spaces for 14 other businesses and a Costco gas station. The city will receive about $2.1 million in start up fees and development charges as well as $1.3 million in annual taxes from Costco. The development is planned for a 18 hectare piece of land on Bell Boulevard next to the Marriott hotel. Traffic is expected to increase once it opens so the city is paying to expand the boulevard and add traffic lights to accommodate the traffic. 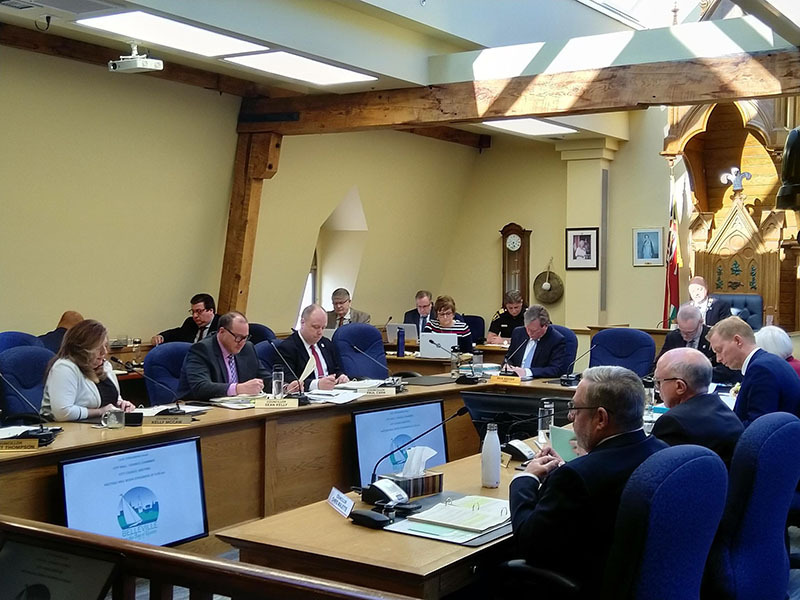 The road expansion has been added as an item in the city’s 2019 capital budget.